What is the best American craft beer of all? No, not a free one. It is a beer that is quietly surprising and comes from out of no where to impress and surprise and inspire the senses to new heights. by Maine Beer Company did exactly that for me. I was a little leery as it is from a small brewer up in Maine and this is their first attempt at bottling for distribution off of their premisses. Also, sometime American Pale Ales from the east coast fail in comparison, in terms of hop profile, from their brethren out west. Now I just have to try and get some more of that delectable nectar. Enjoy! In lieu of some really short and limited releases coming out and a few that already have, I thought I would sound off. 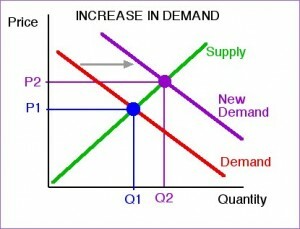 Economics and the simple supply and demand curve knowledge was bestowed upon me when I was a senior in high school, it was further pounded into my head as a Freshman in college. For those that have forgotten or those that don’t know, economics can, at it's most basic, be broken down into a graph of a supply and a demand curve set on in quadrant one of a graph. The horizontal axis represents quantity while the vertical axis represents price. 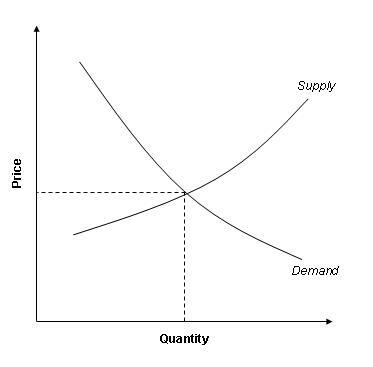 The demand curve is concave up from left to right and goes “down” as price descreases and quantity increases. powerlins ii The supply curve is the opposite: as quantity increases, so does price. Here is the where the real magic begins. Now depending what is increasing or decreasing, the supply and demand curves will move up and down, where the two meet is considered to be an equilibrium and everything strives for this balance. Okay, not too in depth, but enough, with the graph, to get your brain thinking supply and demand. Now is the time to switch to the American craft beer industry and make my case for relevance. We all know that craft beer is made with better ingredients and that the demand is on the rise. The supply is also on the rise to try and meet this demand. This means that the price is bound to go up. Over the last five, six years of drinking American craft beer, I have noticed an increase. That’s great, inflation causes all things to go up. True. But what happens when supply is thin (special releases) and demand (craft beer wannabees) are all over the release? So far nothing, but don’t hold your breath. Prices for bombers has gone from the $10 range for these beers to easily in the $20 range. 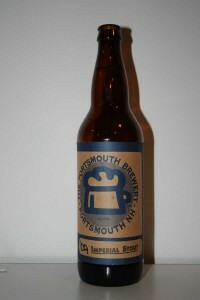 Same beer, same quantity in the bottle, same quantity available, but much bigger demand, thus the 100% increase in price. In the case of the a beer like Kate the Great, they only brew 900 bottles. In the case of Pliny the Younger, they sold out in a record amount of time. 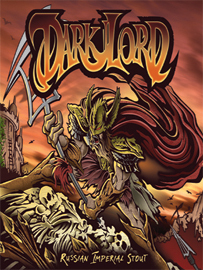 In the case of Dark Lord, FFF is producing tickets and limiting the number of beers per ticket. The list could go on but these beers are in super high demand, look at Ebay (more to come on this), and the supply is very limited. It is very easy to see that prices should, and probably will continue to rise for these releases. Now you may wonder why it is fair for the brewers to raise prices. Well, if you want it and are willing to pay for it, why not. For most this is probably their one beer that really makes them some money. powerlins ii femmes Also, if you were the brewer, and you noticed your merchandise selling for 50 – 150% higher on Ebay, why not raise the prices? Why not bring that profit to the brewery instead of somebody else trying to make a quick profit? Why let band wagon jumpers that have no real interest in this hobby other than to make a buck profit? 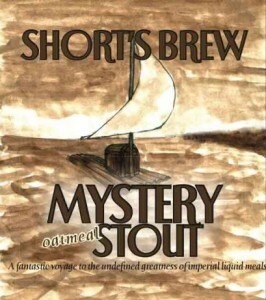 I am sure these questions and many more are going through the heads of the brewers. Simple economics says that the ridiculous demand for these short supplied products has to rise and, in many cases, it will to a price that will leave the true connoisseurs out in the cold. Enjoy! The fish are ordered, beads are here, mugs are ready, roshe run femmes and the beer is in the tanks. 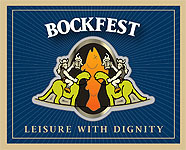 Check the website for a complete Bockfest rundown. Capital will also be releasing a new lager beer come April: Supper Club. What is it you say? Wisconsin has a strong tradition of Supper Clubs, something that Kirby has enjoyed his whole life. In honor of that tradition, he created Supper Club Lager, an American Style Lager (ABV 4.9%) that has (in Kirby’s words) been “Wisconsified”. Brew club meeting time. Have a good and safe weekend. Enjoy! Tuesday Night Beer Club (TNBC) was another Tuesday of good beer, roshe run flywire finished off with two really great beers. Mark was the host and provided some really good pizza for dinner. The first beer of the evening was Troegs Nugget Nectar, a 22 ounce bomber brought by Shawn. A really nice hop aroma with an easy drinking style. It quickly becomes apparent why this beer is so sought after. I have a 12 ounce beer of my own that doesn’t have much of a chance surviving past the next few days. Mike brought the next beer: Mischief by The Bruery. It is a Belgian Golden Ale that is infused with a hop profile. A subtle combination of the Golden Ale and American IPA. Nothing was really wrong with this beer, there was just nothing that stood out and made this beer above average. I have a bottle at home myself and I no longer really looking forward to it all by myself. I will have to have at least Rich help drink it down. Cigar City is a brewery that I have heard some really good things about. They are small and it is difficult to get a hold of their beers, especially up in Chicagoland. Luckily my boss brought me back two bottles of Warmer Winter Winter Warmer. I had to share with the group. I think we all agreed that this was a very spicy beer that none of us were fond of. Also, several mentioned they had other Cigar City beers and none have lived up to the hype yet. Testing a few more would be good as it couldn’t hurt. 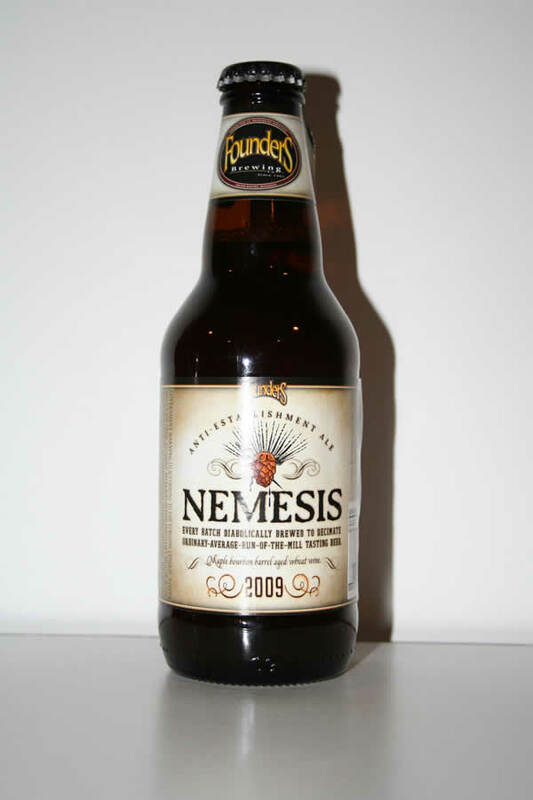 Founders Nemesis made a special guest star appearance. Ed brought it only because he lost a coin flip with Shawn on who would have to bring one of the two bottles they were each able to score. 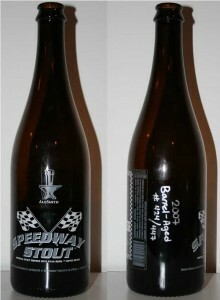 The beer was good but I wouldn’t say great, especially with everyone tripping over each other to get it. Yes, I am glad I had a chance to taste but I wouldn’t make it something I had to have each time they brew a new one. The end of the evening was the best. Mark broke out to special bottles and let us do a blind taste test. The first we quickly realized was a Russian imperial stout, that was a little sweet, some cherry, but easy to drink for such a big beer. 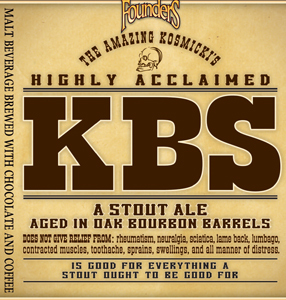 The second was another big stout that was aged in bourbon barrels. roshe run flywire femmes It seemed to show more age than the first as the bourbon mellowed, the carbonation was almost negligible, and some sherry flavors crept in. We all liked the two and gave them a rating of B then A (except for Shawn but he couldn’t smell a thing). B was AleSmith Speedway Stout aged in Bourbon Barrels from 2007, numbered 424 out of 447. A was Portsmouth Kate the Great. Two awesome beers and a big thank you to Mark for sharing. Now that was some good drinking. Enjoy! You are currently browsing the Sips blog archives for February, 2010.